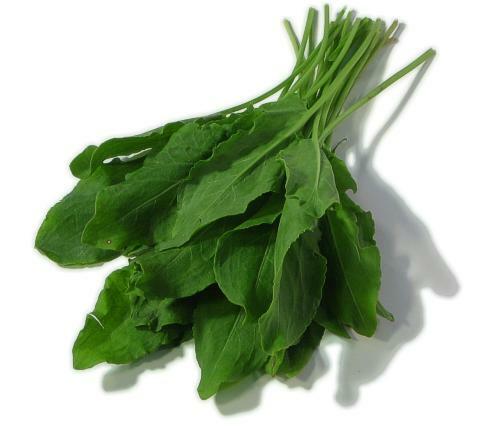 General Information: Sorrel is very sour, with taste similar to rhubarb. It makes a good sauce for poached eggs or fish. Mixes well with omelettes, goat cheese, quiches and mixed greens. Rich in potassium and vitamins A and C.